Philips Lighting is a famous and familiar brand in Indonesia, almost whole needs of lighting in building sector using Philips. 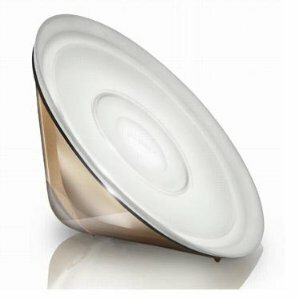 One of Philips lighting which best selling is spiral tornado and essential (please find attachment in the catalog). We based on ready stock material of variant lighting and downlight. To get information or any inquiry do not hesitate to contact us or email us to totalelectricsolution@gmail.com. By minimalist concept, Downlights philips still show the posture and looking very nice. For artistic view, most customers use Nova as a choice solution.